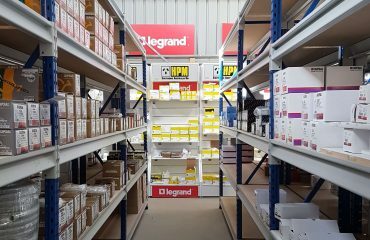 1 Run Drive-In Pallet Racking System 5250H x 19030mmL x 6300D – 4 pallets high (double-stacked) x 5 pallets deep x 13 lanes wide. 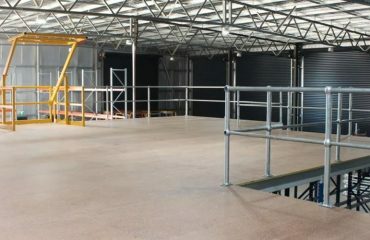 This section provided 260 pallet spaces. 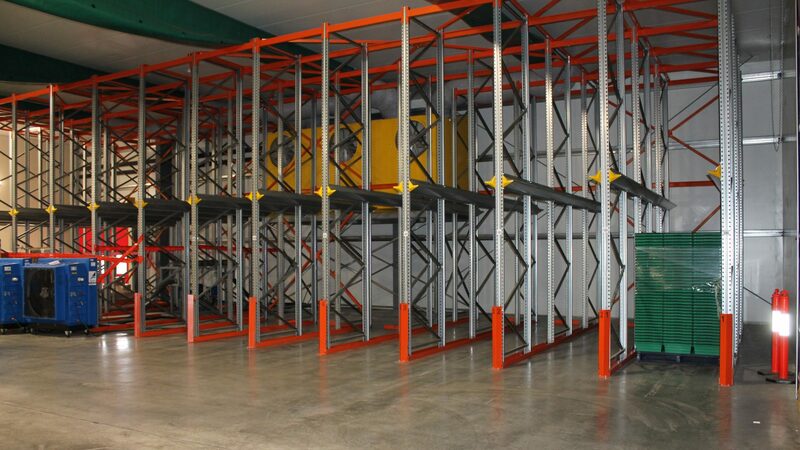 1 Run Drive-In Pallet Racking System 5250H x 19030mmL x 6300D – 4 pallets high (double-stacked) x 5 pallets deep x 13 lanes wide. 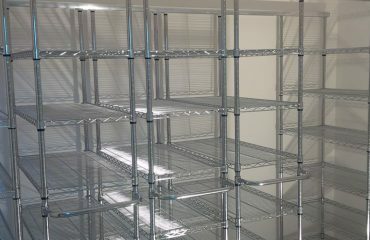 This section provided for 228 pallet spaces. 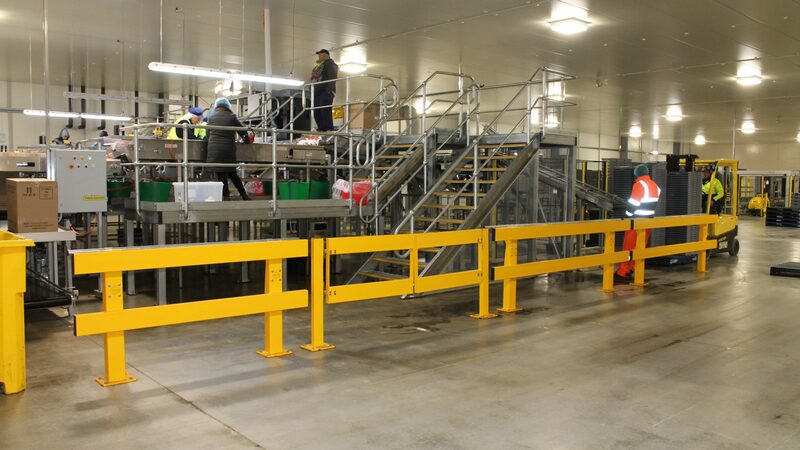 This system was designed to house the refrigerator unit which was set on a stand approximately 2400H off the ground (or at same level as pallet rail). We also installed several sections of Verge Barrier System providing a strong & safe segregation of vehicles and people.